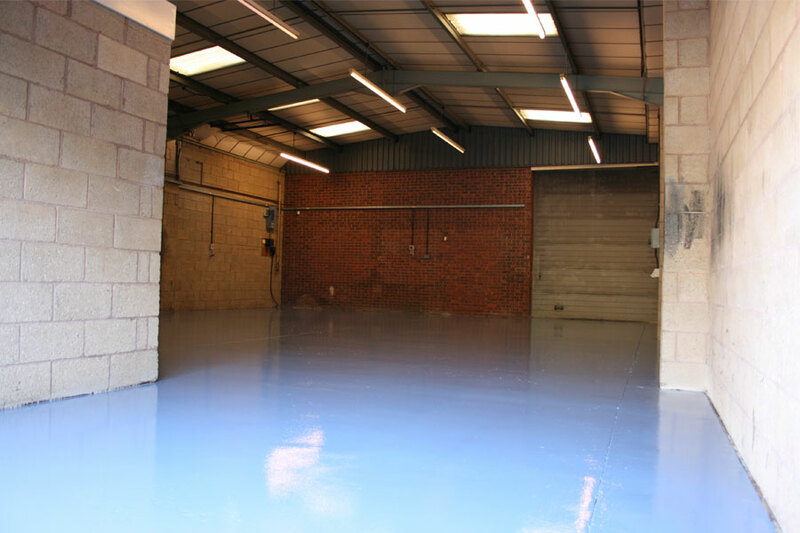 We recently won a small project in Stratford-upon-Avon for Wright Manufacturing. 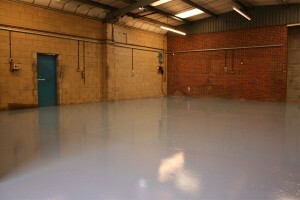 The brief was to prepare and epoxy paint their unused rear warehouse unit so they could sub let it. We raked out and filled all the substrate that had deteriorated. 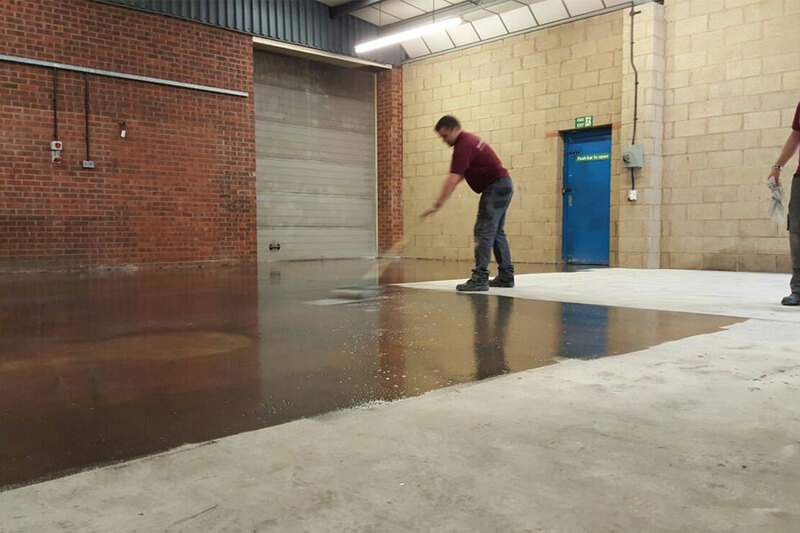 The entire floor was diamond cut using concrete metal bonds to a super flat finish. 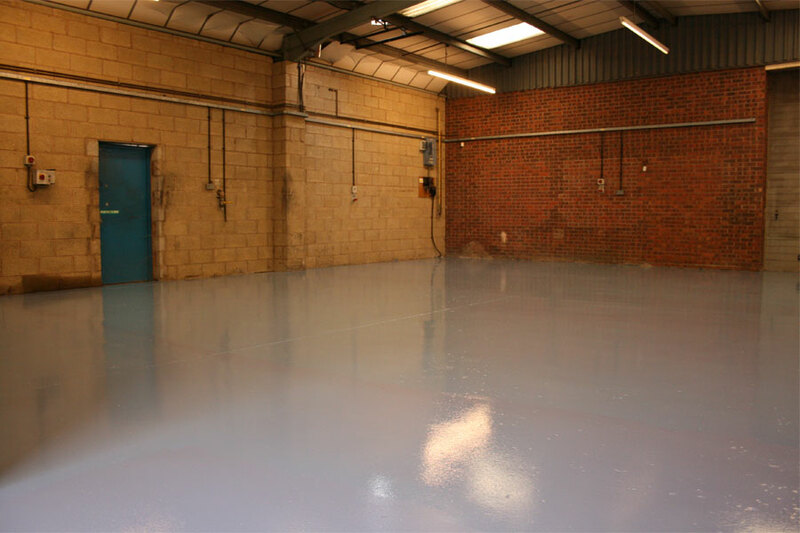 Once the floor was fully swept and vacuumed, we primed it using Remmers MT300. 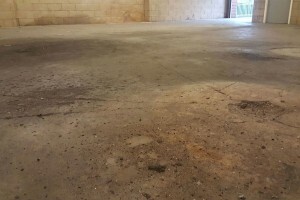 It was a sensible decision due to plenty of long standing oil residues in the concrete slab. The floor was coated with Remmers BS3000 epoxy paint in a dove blue finish. 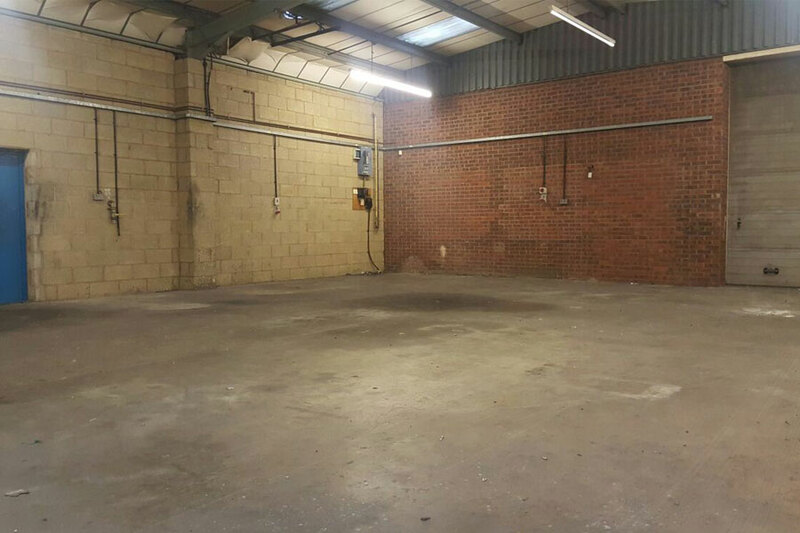 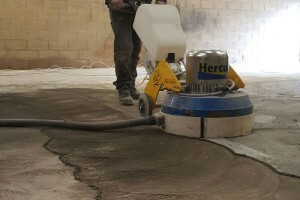 If you would like to know more about our industrial floor restoration services or require a quotation, please contact us.